Spelbolaget Activision Blizzard rapporterar ett starkt första kvartal. Anledningen att jag bryr mig är att Vivendi äger 60% av aktierna. Aktieposten motiverar närmare 40% av Vivendis börsvärde. 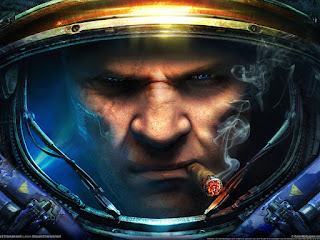 "Starcraft II: Heart of the Swarm was the #1 PC game for the quarter [...] in North America and Europe combined, Activision Publishing was the #1 publisher overall for the quarter, including accessory packs and figures, with the #1 and #2 best-selling franchises – Skylanders and Call of Duty. While we have had a solid start to the year [...] the disappointing launch of the Wii U, uncertainties regarding next-generation hardware, and subscriber declines in our World of Warcraft business all raise concerns. "